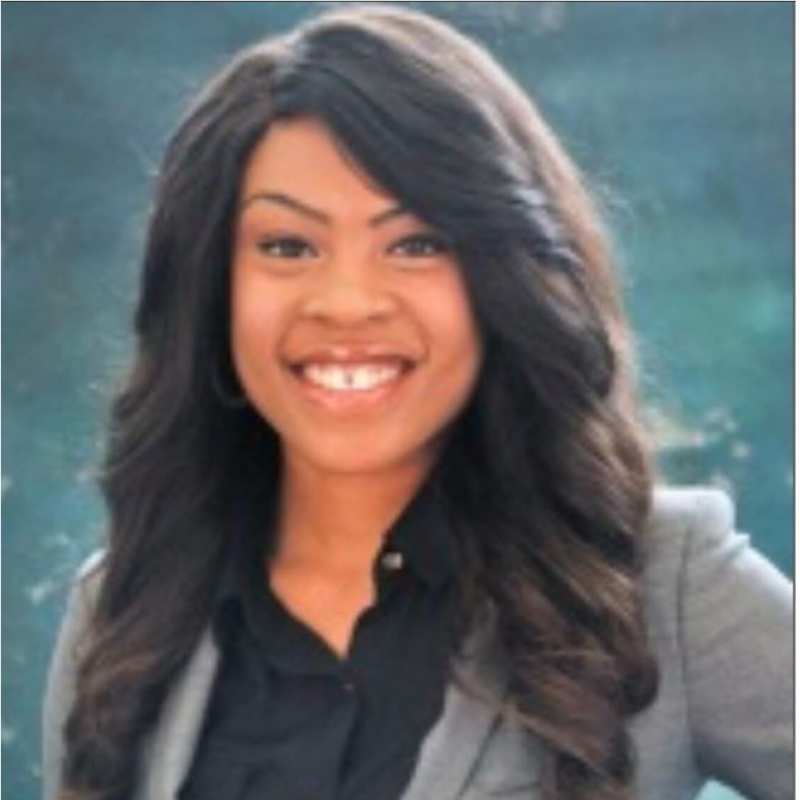 Crystal Ikanih-Musa, Esq. is an international law attorney and International Development professional. She has immense experience working with the Federal Governments in the US and Nigeria. She specifically has worked with politicians in advisory roles, creating strategies and propelling their agendas. Crystal opened her own virtual law practice in 2013 where she practices immigration law, international business law, and human rights. In 2013 she also moved to Nigeria to focus her career on the development and emerging markets. Currently, she is the In-Country Representative for the Malala Fund in Nigeria. She is also an entrepreneur operating Art Splash Studio, a paint and sip business, in Lagos and Abuja cities. Crystal is married and has one daughter.